Remember when comedians in the likes of "Comedy King" Dolphy, Babalu, and Rene Requiestas would leave you laughing hard inside the cinema? The passing of each of these legendary comedians left us longing for the good old days. But what if we could see them again make their jokes and do their slapstick humor? Comic book writer and illustrator Alan Czar Santos shared on Facebook a preview of his new comic book The Comedians Reborn. Santos explained in his caption that the comics were made to honor the "astonishingly funny and brilliant late comedians." 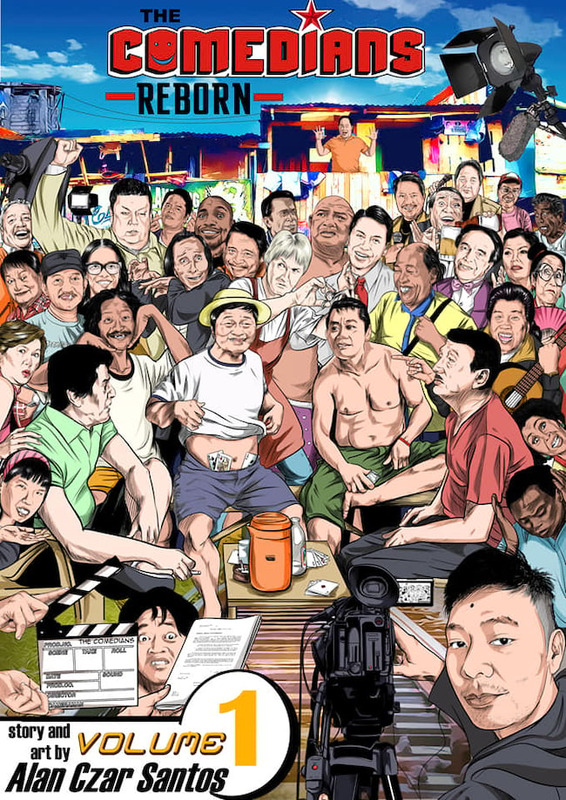 Its cover is already a feast for the eyes, with over twenty of the familiar faces all grouped together, including Dolphy, Redford White, Richie D'Horsie, Palito, and Chokoleit who recently passed away, among others. As a bonus, Santos also included a 19-page inside-peek of the comics. 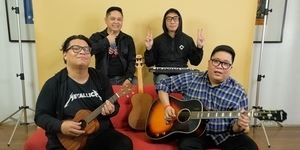 As proof on how much the Filipinos missed these icons, within a matter of days, the official Facebook page of the comic book has already garnered over 80,000 followers. For more information and updates about The Comedians Reborn, visit and follow its official Facebook page.